We always like to showcase the noteworthy, the remarkable, the powerful, the inspirational and the just down-right outstanding individuals that made us all fall in love with swimming, biking and running even more than we already did, and the next category is…. Multisport Superstar. Spaniard Ruben Ruzafa returned to the ITU World Cross Triathlon throne during the 2018 ITU Multisport World Championship Festival in Fyn, Denmark. 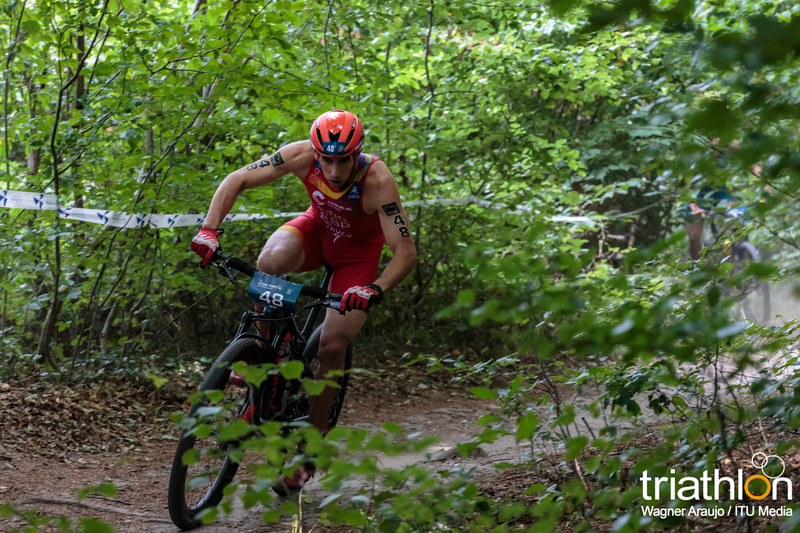 Known as the rough and tough sport in the Triathlon family, the Cross Triathlon course saw athletes take on a 1km swim, 29km bike on hilly forest dirt trails and finishing with a 10km run. Ruzafa was down after the swim and entered T1 with a 72-second deficit to make up to get himself back into contention. With his strength always being the bike, Ruzafa was able to ease through the field and not only catch the race leaders but pass them and gain a two-minute lead by the time he hit the second transition. As the run unfolded, a fourth World Title looked well within the Spaniard’s grasp and he finally took the tape with a 1:47 advantage to earn a fourth World Crown, having previously won in 2014, 2015 and 2016. 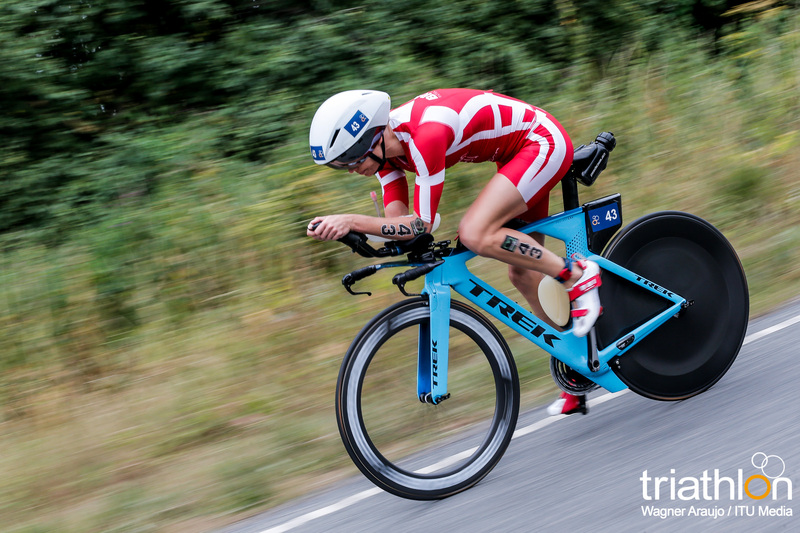 The Long Distance Triathlon is always one of the Multisport Festival’s most hotly anticipated events, so the hype and support from the local crowd for Denmark’s own Helle Frederiksen was immense. Starting out with a 3km swim, Frederiksen moved into an early lead despite the strong field chasing hard behind. Through T1 and out onto the stunning, 121-kilometre bike course through the Danish countryside, the leaders merged, before a group of four pushed out ahead, less than one minute separating them. It wasn’t far into the 30km run that Helle Frederiksen found her groove and regained the front spot, however, powering onwards to carve out a gap of over two minutes, entering the chute solo to the cheers of her fans as she became the ITU Long Distance World Champion for the first time.